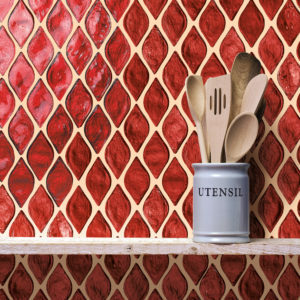 Mosaic tile inhabits an important place within interior spaces. 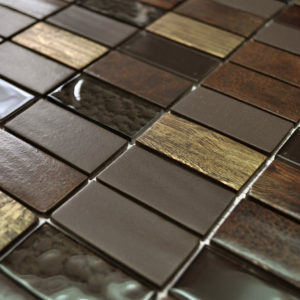 As a go to style for backsplashes and bathrooms, mosaics represent a versatile product. 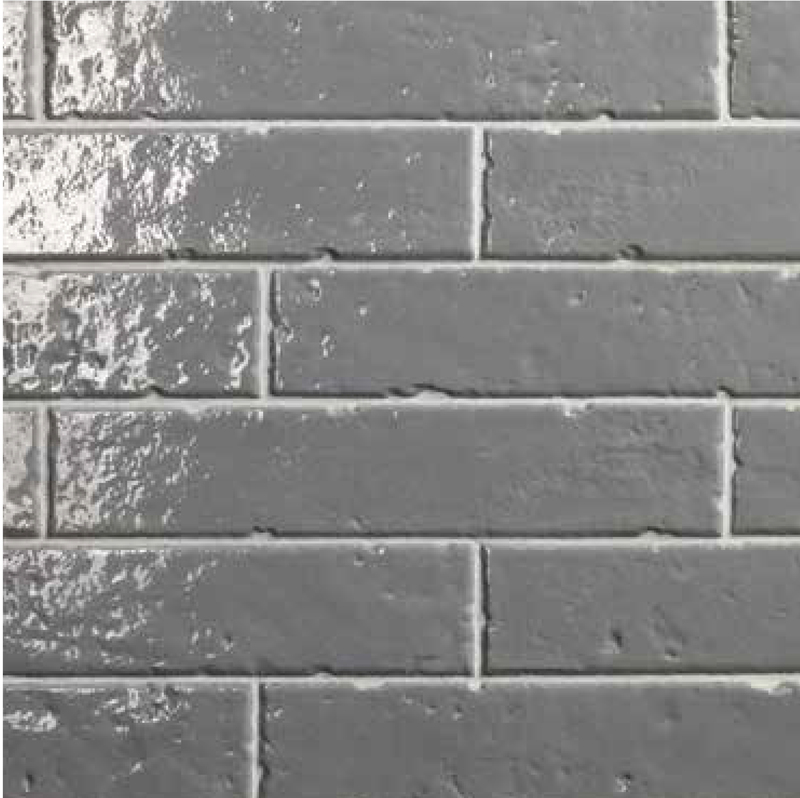 PetraSlate stocks mosaics in Denver a vast variety of styles, colors and patterns, to meet any designer or home owners’ needs. 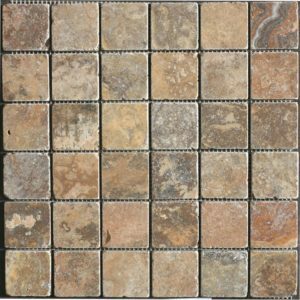 With over 150 of them in stock you can find the mosaic tile that is right for your project. We have a great selection of materials to choose from. 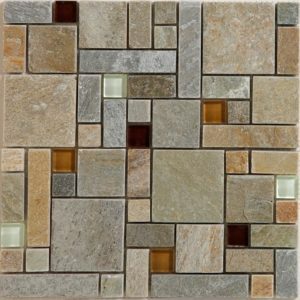 In natural stone you can select from our travertine, slate, limestone and marble. 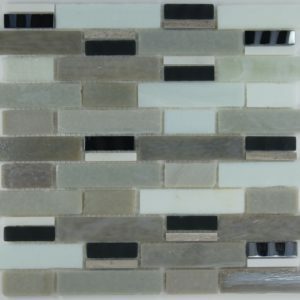 We also have a line of recycled glass, and a line of wooden mosaics made with Brazilian hardwood. With so many styles and textures the sky is limit. 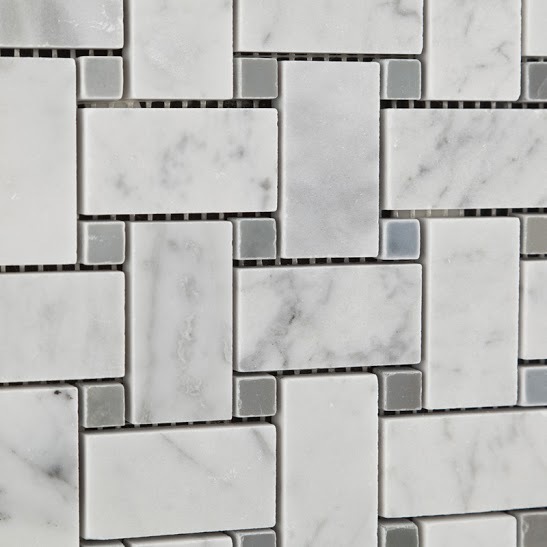 Select from uniform grid tile patterns, staggered tile patterns and classic arrangements like Versailles, which incorporate various sizes and colors of mosaic tile. If you live near the Denver area we encourage you to come by our showroom and see our selection first-hand.